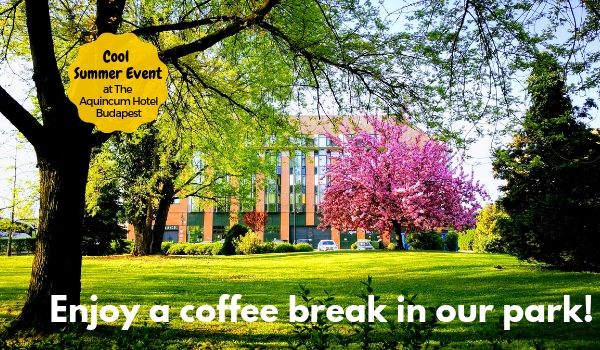 Book your event in July or August and enjoy a coffee break in our park! To enjoy this Summer offer book by 31th of May 2019 for events to happen between 1st of July 2019 and 31st of August 2019. Offer applies for groups with rooms. Offer is subject to availability. This entry was posted in Conference offers by Online Sales. Bookmark the permalink.